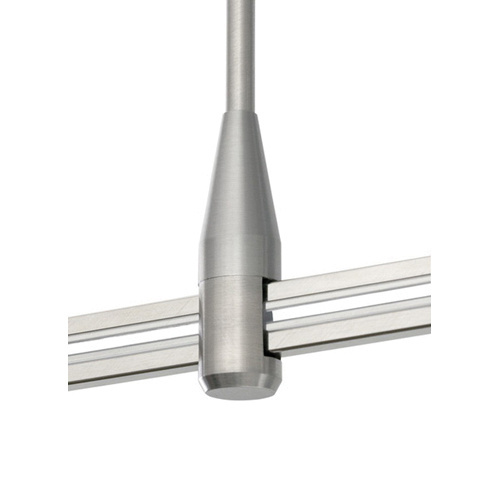 Tech Lighting MonoRail Collection Rigid standoff canopy in satin nickel finish, is compatible with various power feed options. It has a dimension of 12-Inch x 0.7-Inch. This canopy with power extender, is suitable to use for MonoRail low-profile power feed canopy and MonoRail low-profile remodel recessed transformer. It is recommended for curvy runs or runs with heavier heads, pendants or functional art, such as glass pendants. Canopy is cETLus listed.